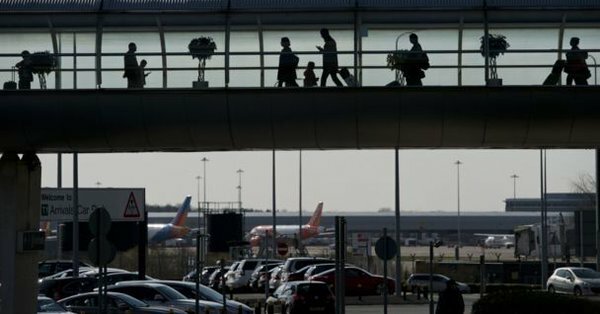 "43-year-old Nadeem Muhammed was boarding a Ryanair flight with a pipe bomb in his luggage, but was allowed to fly a few days later. According to a report on Jihad Watch, he was arrested by police on suspicion of terrorism after “batteries wrapped in brown tape” was found in his bag. However, he was released on bail and allowed to travel after allegedly telling officers the device had been planted by someone else. Muhammad was able to fly to Italy and court heard that tests revealed the device contained sufficient explosives to cause “serious damage and loss of life” on a plane. Muhammed was arrested on his return back to the UK at Manchester Airport on Sunday. He was charged with being in possession of an explosive substance. Originally, he was boarding a flight to Bergamo, Italy when he was held under the UK’s Terrorism Act."